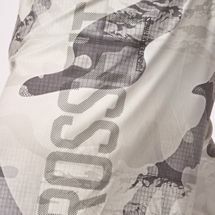 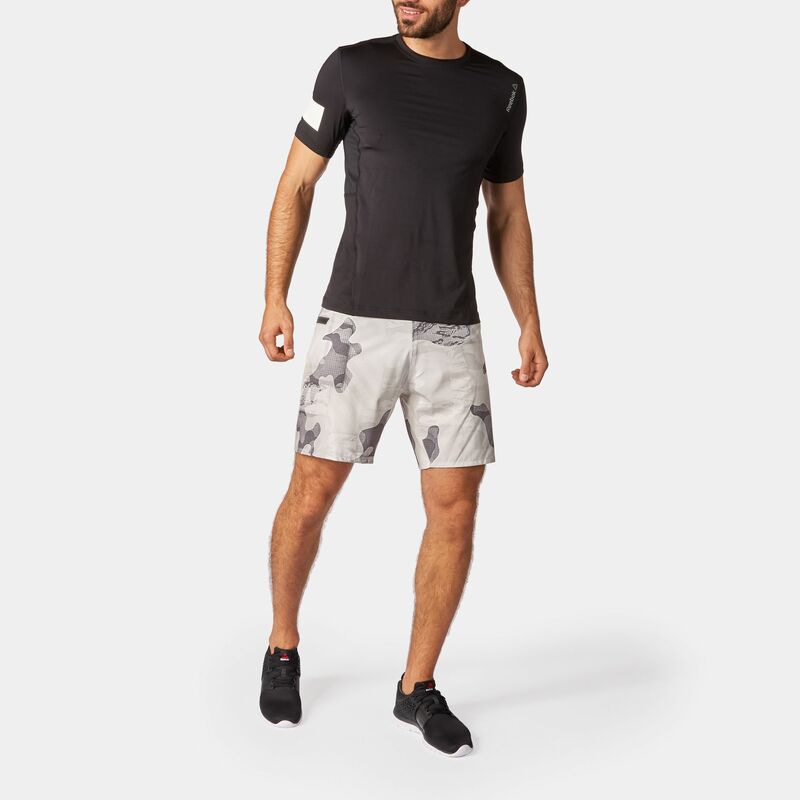 Keep moving in the Reebok Super Nasty Speed Shorts. 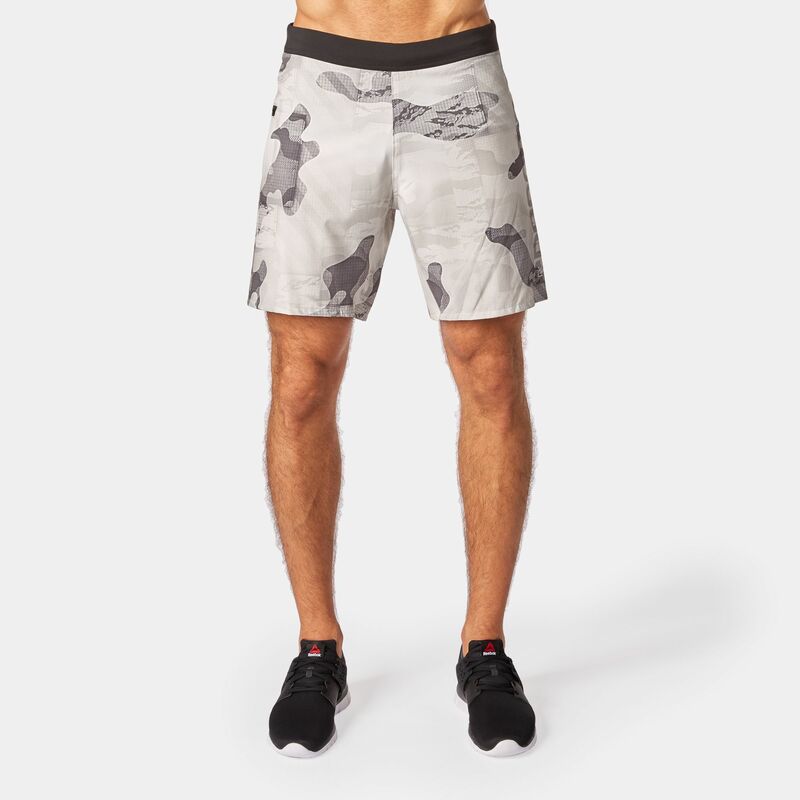 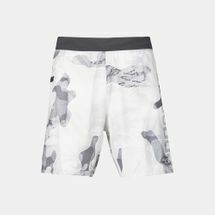 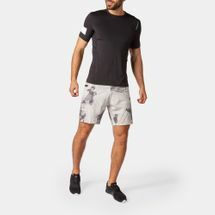 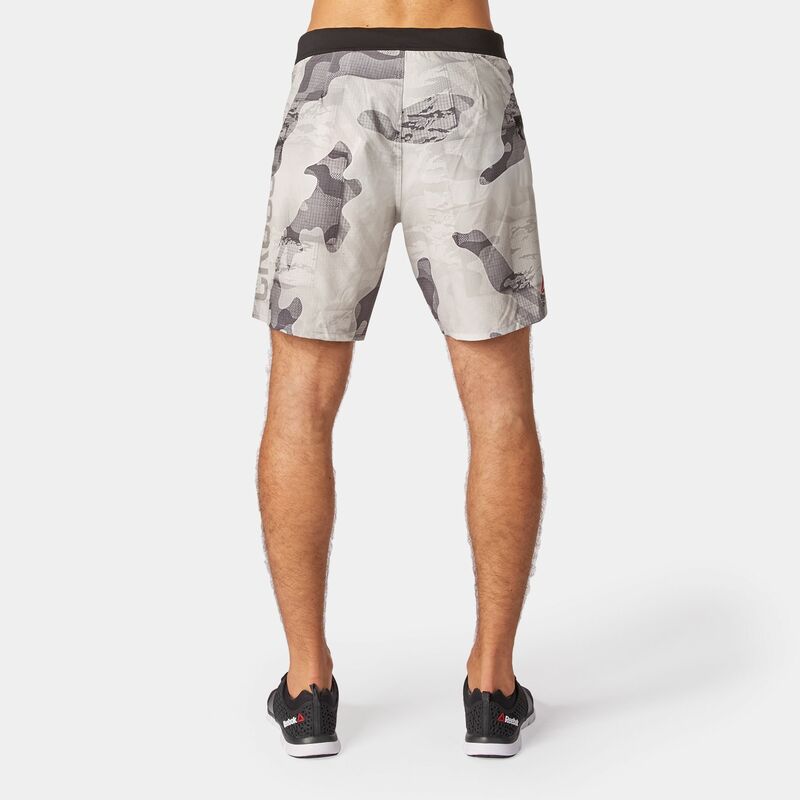 Offering unrestricted movement these stylish shorts are made from ultra-lightweight, antimicrobial Polyester/Elastane with SpeedWick moisture-wicking fabric. Adjustable for a perfect fit these shorts are ideal for training sessions and running.